When people start looking for a vacation spot be it for a week or a weekend staycation, they want the best of the best. There are a few qualities that make a hotel the best of the best service, luxury and amenities. When a hotel excels at each of those qualities they can wear the badge of the best of the best. Some of the best hotels in southern California have top marks across the board. These hotels make a great day trip, weekend trip, or week long trip. Staying in one of the best hotels in Southern California will take your stay to the next level. Getting the resort treatment in Laguna Beach is as easy as making a reservation at the Montage Laguna Beach. There are 248 guest rooms that each serves a level of luxury that brings them to the gold standards of a hotel. If a full stay isn’t something you’re interested in then make a day trip to the luxurious spa and take a day to yourself. One of the things that the Laguna area is known for is the beach lifestyle. Take that same fun and playful beach lifestyle and add luxury and style at one of our favorite places in Orange County. 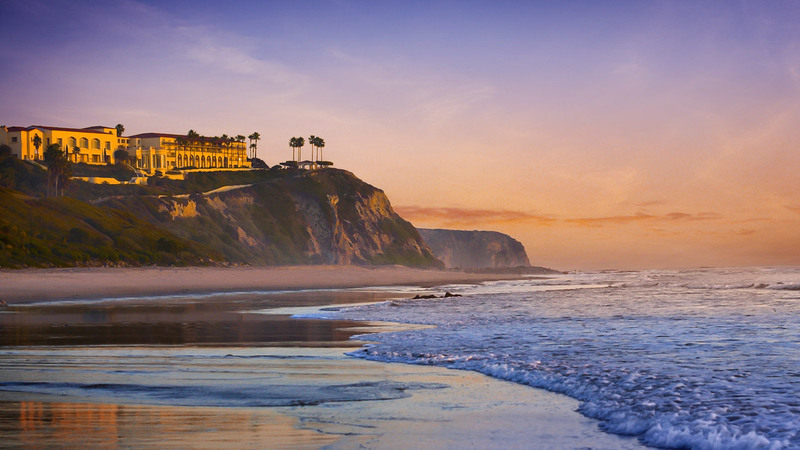 All of that is what makes up the Ritz-Carlton Laguna Niguel. 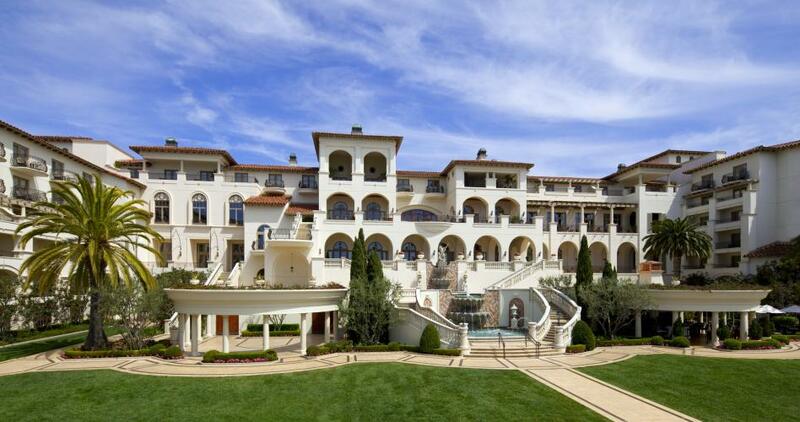 Trust that year of practice has made a name for the Ritz-Carlton is shown here in SoCal. One experience that is hard to hate is enjoying the ocean breeze from your own private balcony. 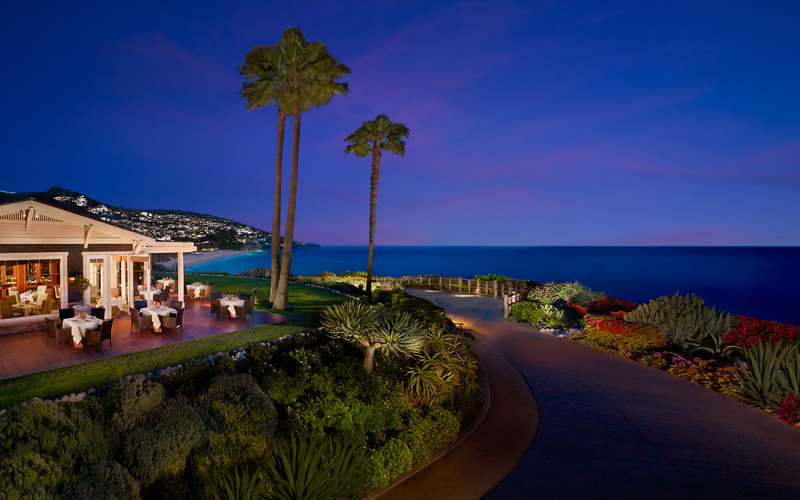 That experience is what waits for guests at the St. Regis Monarch Beach Resort. After undergoing a recent renovation, the hotel grounds have gotten even better than they were before. 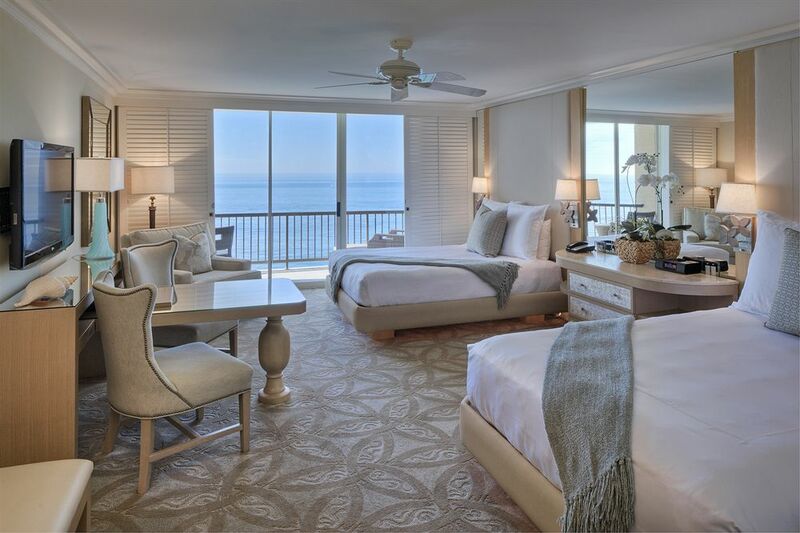 Natural lighting in every room, ocean backdrops and a good night’s sleep in plush bedding drown you in luxury. At the Surf and Sand Beach Resort, all 167 rooms are beachfront spots for you and your family. One thing that puts this resort above the rest is the original artwork hanging all throughout the resort. Add to that the luxurious linens and the private balconies and you’ve got a great getaway. No matter which hotel you and your family, you and your loved one, or just you decide to stay at, luxury and pampering are guaranteed. Pair that with a printable vacation rental packing list and you will have everything you need for an amazing trip!